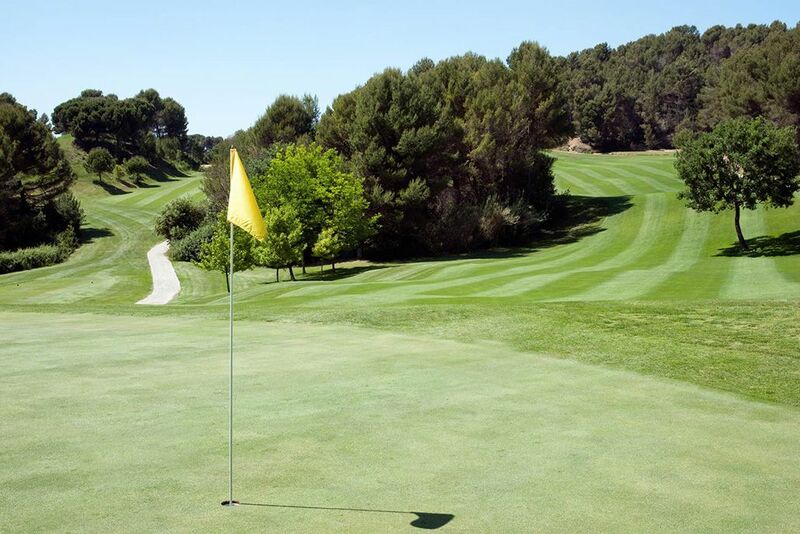 The Metropolitan Golf Course is located between Sant Cugat del Valllès and Rubí, only 20 minutes from Barcelona. 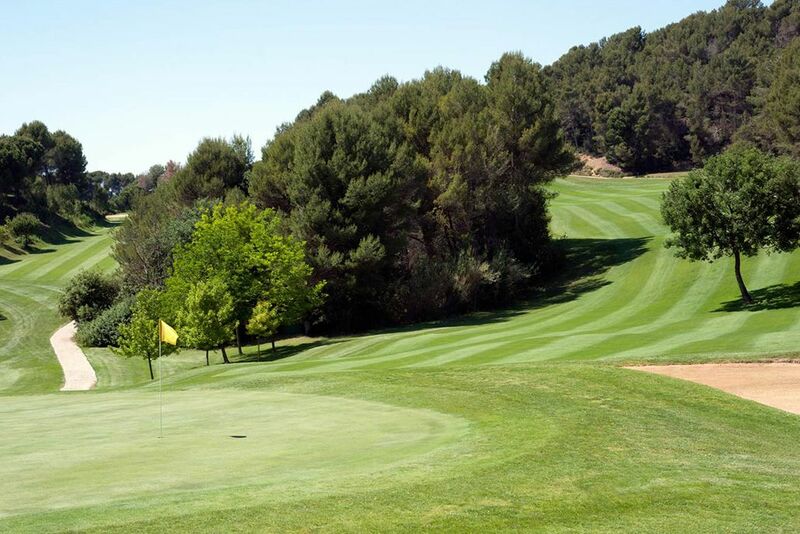 Golf Sant Joan has all the facilities to provide a very pleasant Golf experience and is the only public golf course in Catalunya. 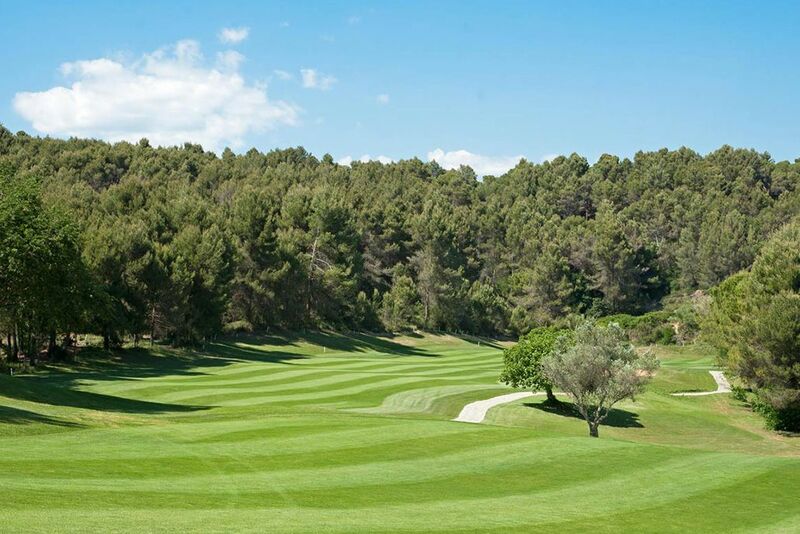 The Metropolitan Golf Course was designed by Severiano Ballesteros, three times British open winner and the most prolific Golfer in Spain. 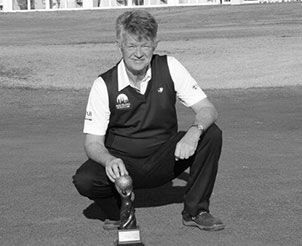 The width of its fairways and the challenges of the holes turn Golf Metropolitan into one of the most complete courses in the area. The round is fun and demanding and allows the player to use all the clubs in his bag. 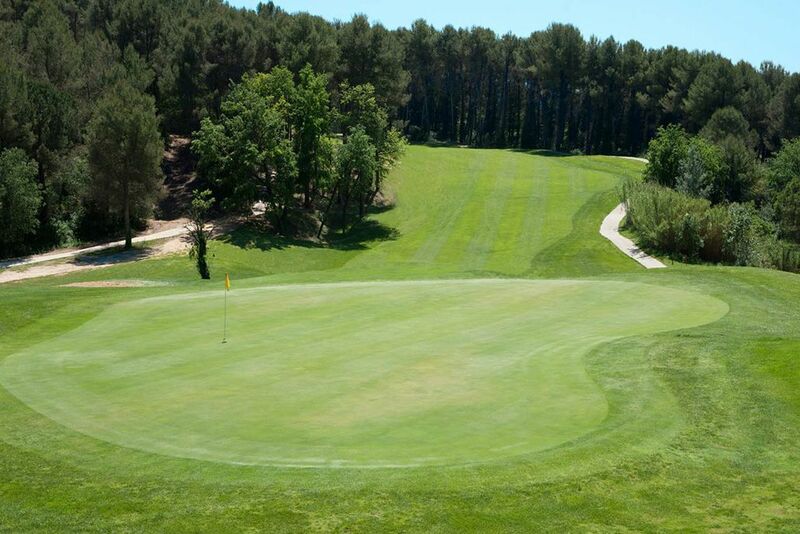 Golf Metropolitan is completely integrated in a huge forest and sports some great views of the surrounding countryside. 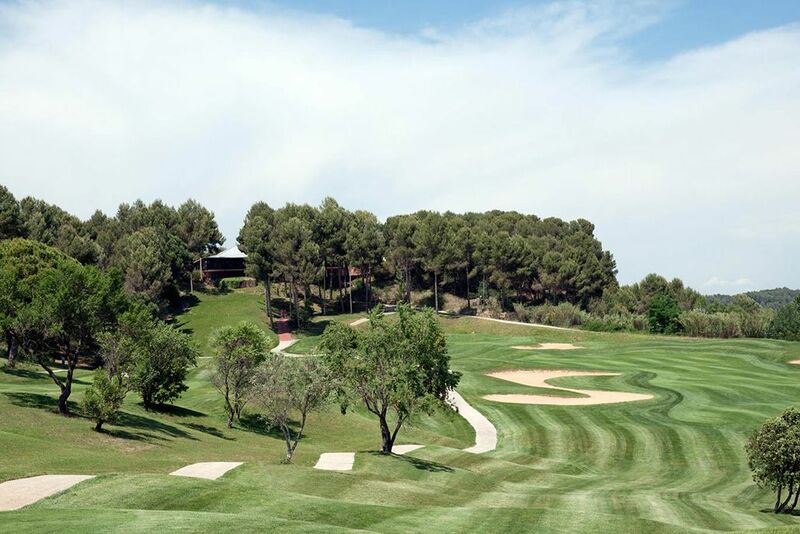 Golf Metropolitan has also one of the largest Driving Ranges in Catalonia, with more than 60 tees to practise your best shots and is excellent for golf clinics. We recommend the use of a buggy on this course. 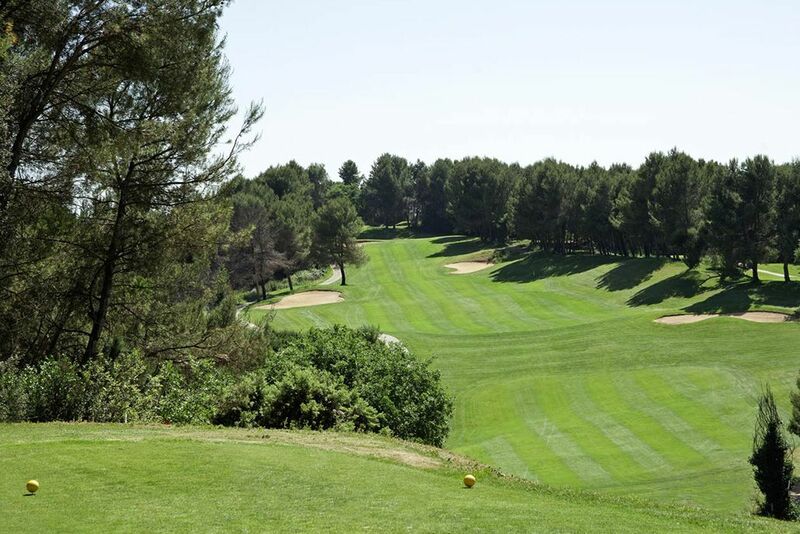 Open Course: 18 holes | Length 6612 yds | Par 72. Yellow Tees. Location 25 Km from Barcelona, Rubi.